In our last post on Corporate Growth, Capital Style, we spoke with Wes Teague, a Partner at Indian River Advisors, an investment banking and corporate development consulting firm that helps its clients accelerate growth and complete desired transactions at the most favorable value. 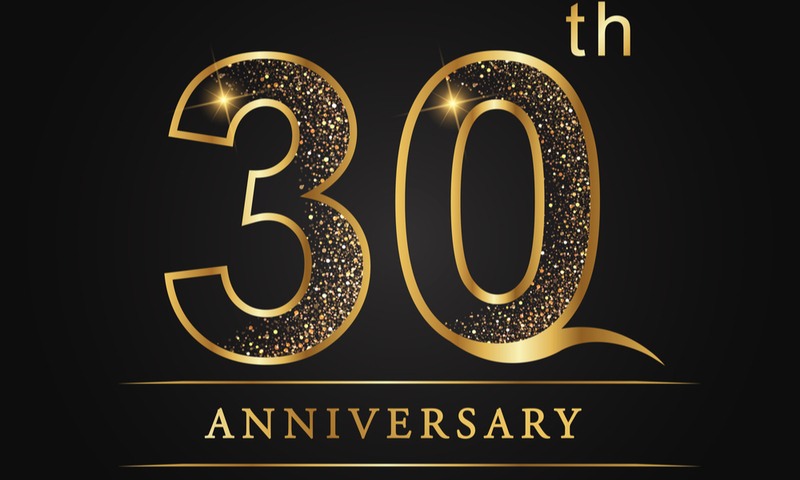 That article was a part of a series of Q&A interviews with long-tenured ACG National Capital members in advance of a very exciting milestone – the 30th Anniversary of the chapter’s founding. 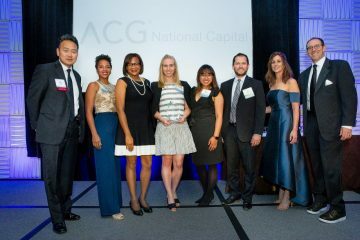 The National Capital Chapter of the Association for Corporate Growth (ACG National Capital) has been serving business leaders in the nation’s capital for three decades, and remains the premier association for corporate executives in one of the country’s largest economies to this day. 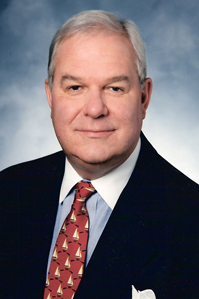 Our next Q&A interview in anticipation of the anniversary celebration is with another ACG National Capital member who has been with the chapter almost from the beginning – Stan Krejci, the founding principal of the SK Group, LLC, a career, transition and board of directors consulting service. Stan Krejci: I joined ACG not long after the National Capital chapter started. My membership has absolutely met my expectations. 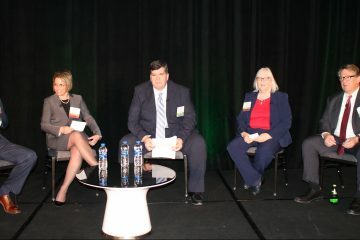 In fact, it is – in my opinion – one of the best business organizations in the Washington area in terms of networking and business development. The association has members working together on both sides of an M&A deal. It’s one of the things that I’ve noticed over the years: members tend to work with other members to transact business. It’s been a real boon for me in my own business – knowing as many people as I’ve met over the years and getting to work with many of them. It’s been invaluable to me. And another benefit – besides the networking and social interaction with other business leaders – is the personal and business friendships that develop within the chapter. I’ve developed long term, long standing personal and business friendships that I’ve thoroughly enjoyed over the years. It’s been a wonderful side benefit to my membership. 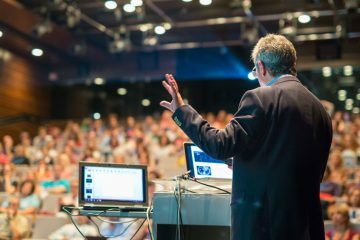 Stan Krejci: The events that the most interesting to me are the Monthly Meetings, where we have distinguished speakers talk about their industry or company. I find it to stimulating to hear the background stories of some of our very successful business people. Those events are – by far – the ones with the most value for me. I always leave our monthly meetings having learned something. 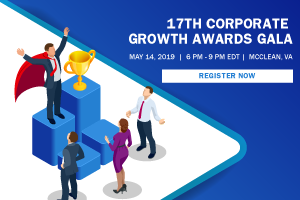 A close second would be the annual Corporate Growth Awards Gala because it brings people together and recognizes growing and successful local businesses. I have been on the Membership Committee for around twenty years, a committee I thoroughly enjoy because it’s an opportunity to meet new members, introduce them to other members and events, and help them achieve their ACG membership goals. Stan Krejci: I’ve been in this town for 47 years and have witnessed incredible growth in the region’s business community. It’s become an enormous government contracting town – even more so then when I first got here. People forget about the transition that the government has made over that time. They used to solve a lot of their own problems in the past – they didn’t call in the big consulting/contracting firms to do it for them. Now, the government identifies a problem and issues a contract toa company to solve it for them. As a result, the government contracting industry has grown by leaps and bounds in the last 30 years. That growth is certainly one change. But we’ve also become more of a technology center. That wasn’t the case years ago. 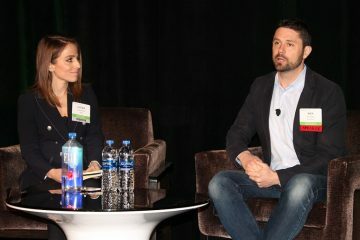 Many people say that we’re on the same footing today with Silicon Valley and the Massachusetts Route 28 Corridor in the high tech arena, with a focus on the security industry, where we’ve seen tremendous growth. It’s been phenomenal for me to witness the business and population growth in this region. When I first came here, the Dulles Toll Road was just a dream, and they hadn’t even finished the Beltway. So, there’s been a lot of growth that’s occurred in front of my own eyes. And that growth has been mirrored by the growth of the chapter. Stan Krejci: That’s another question that I’m struggling to answer because there have just been so many influential deals in my time with the chapter. If pressed, I’d probably have to say the AOL and Time Warner deal. That was an interesting deal because of the companies in play. But there have been so many merger and acquisition activities in this community. One thing that I find interesting is how many banks have been started, bought, merged and grown bigger and bigger in this region. Capital One is a great example. At the end of the day, it’s the small, entrepreneurial companies that are bought and integrated into a bigger company. This repeats itself year after year. And that’s the beauty of ACG – it’s a place where people can come and learn, and also talk about their businesses among the members. 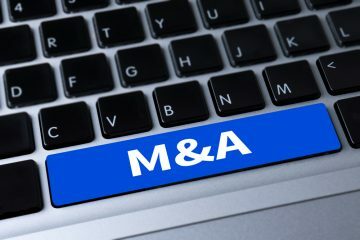 Some of these mergers and acquisitions have resulted from ACG member interactions and relationships. 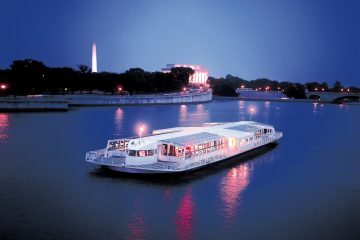 Next ArticlePhotos: ACG National Capital Celebrates 30 Years in Style!